A court in Botswana has blocked a move by the country’s president to appoint his brother as vice president. The government Tuesday said it would accept a court ruling that effectively thwarts President’s Ian Khama’s bid to appoint his brother as vice-president. 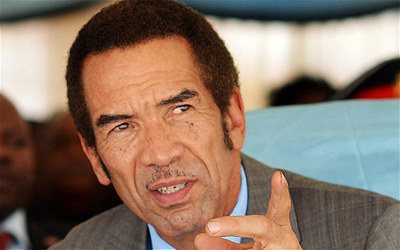 Khama, with parliamentarians accusing the president of trying to create a dynasty in one of Africa’s most democratic nations.